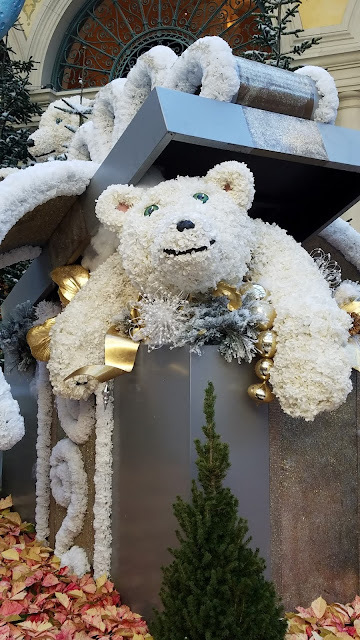 I hope you all have a wonderful Christmas! 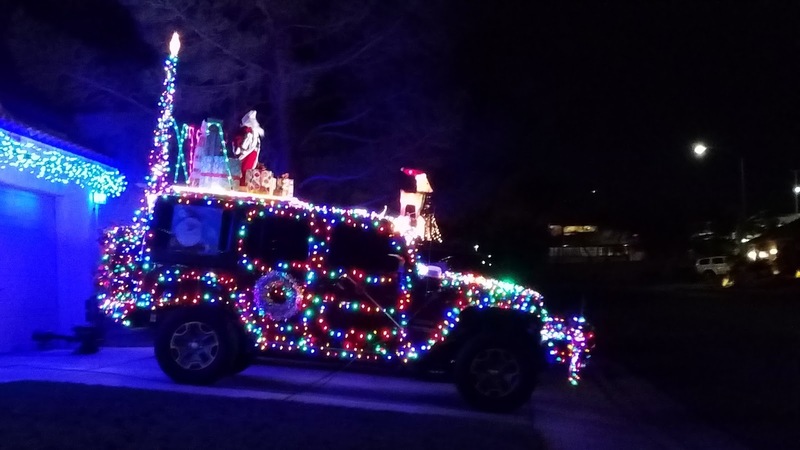 Our entire city seems to be in the Christmas spirit as seen above (not our car, we just drove by it and I needed to take a photo)! Merry Christmas! 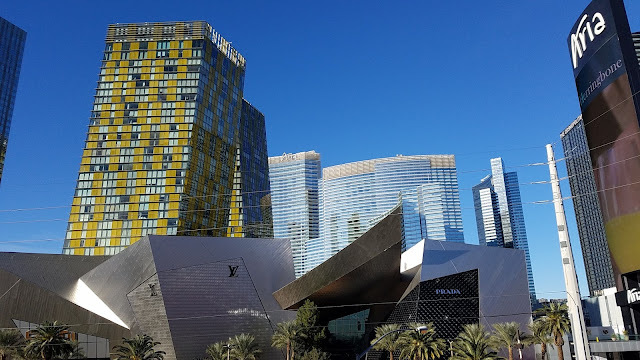 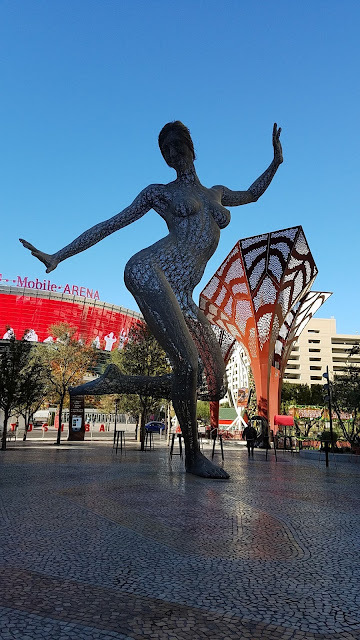 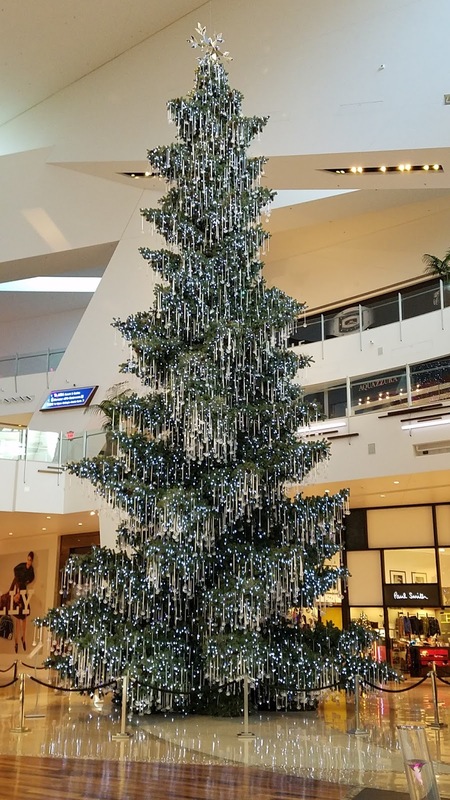 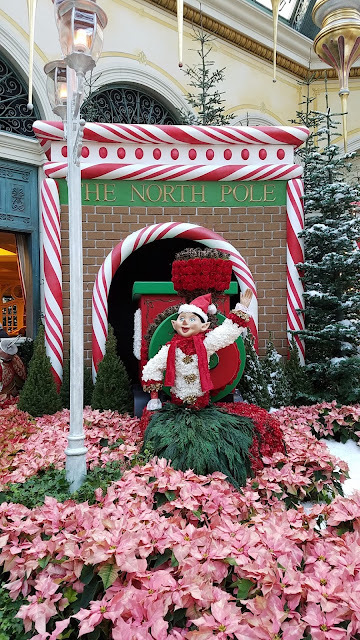 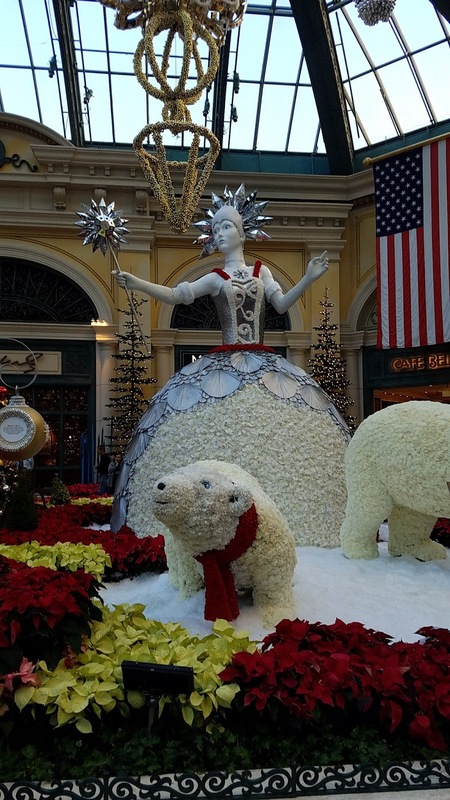 It's Christmas in Vegas, there are cowboys everywhere (National Finals Rodeo is this week), and the Strip is dressed up for the holidays--it was the perfect day for an 11k South Strip volksmarch! 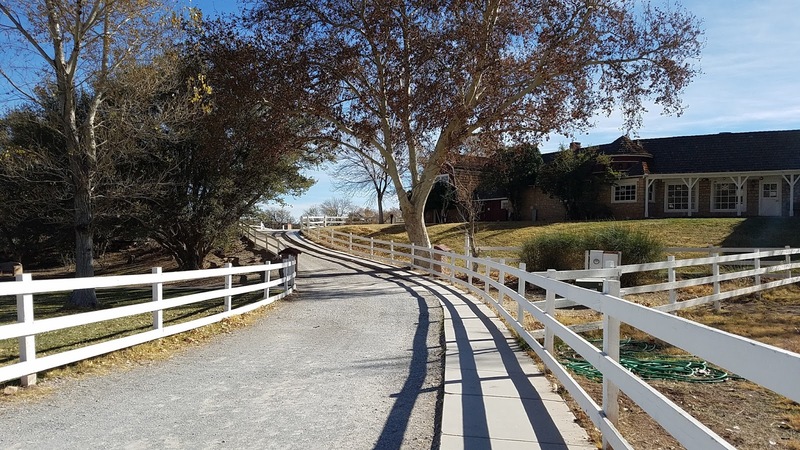 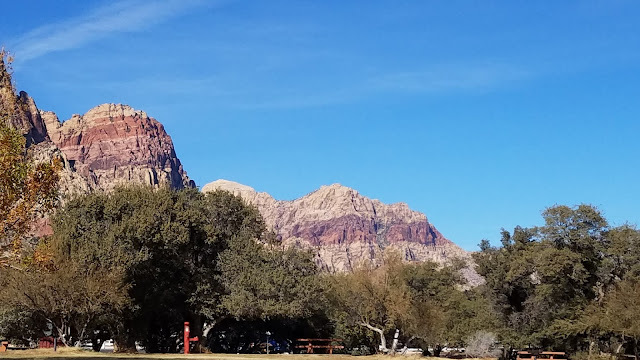 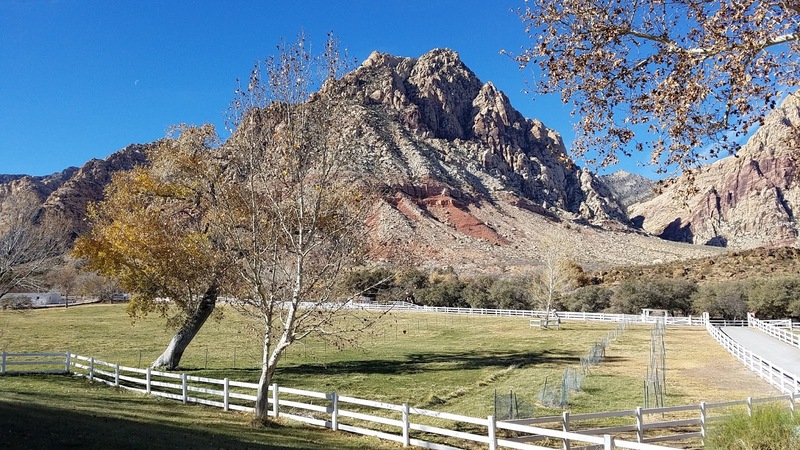 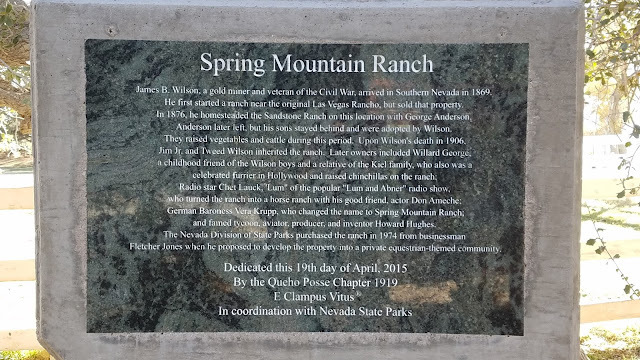 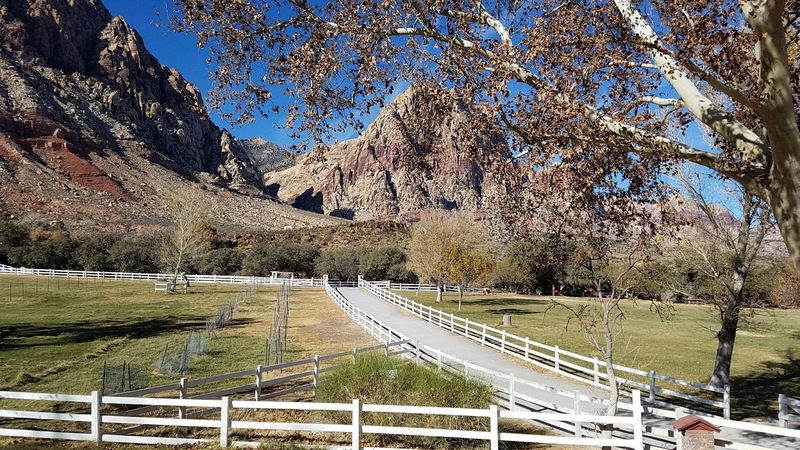 Spring Mountain Ranch State Park is one of the prettiest places in Las Vegas! 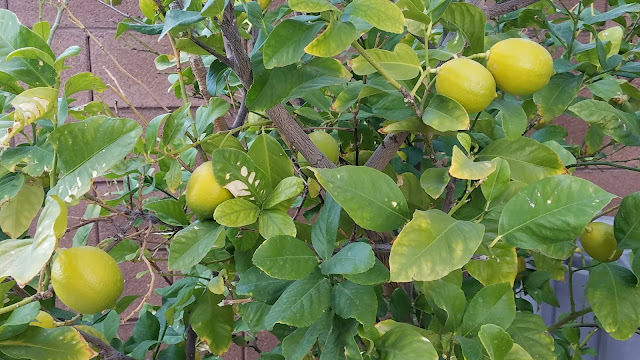 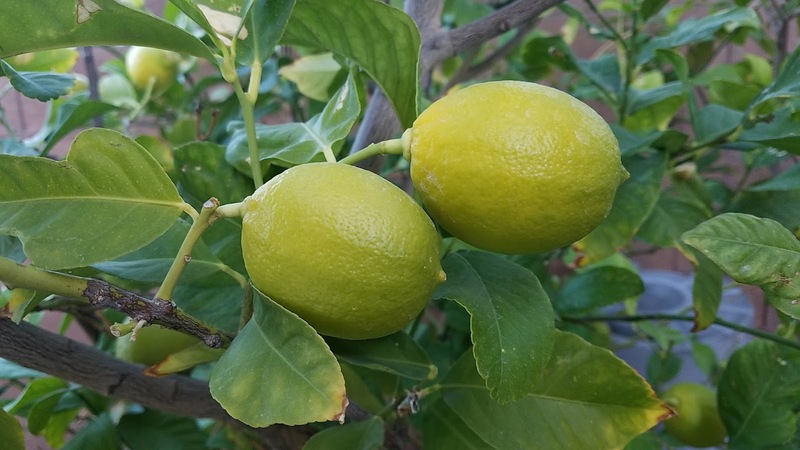 It' so exciting each winter when our lemon tree blooms! 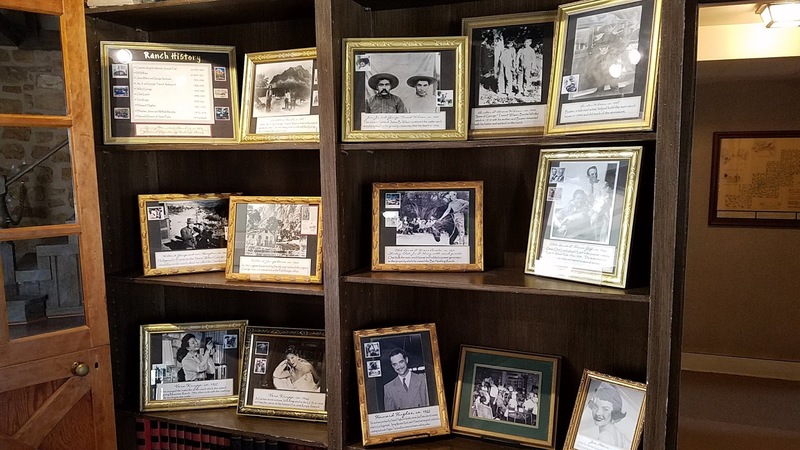 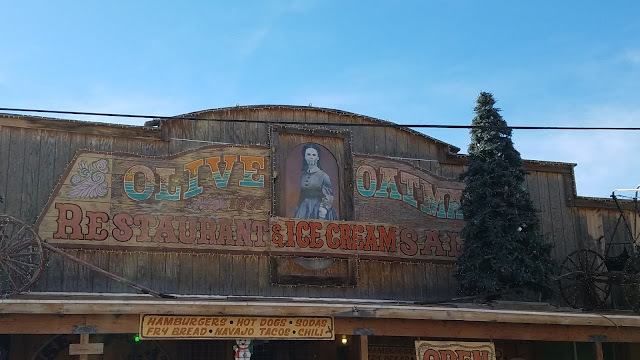 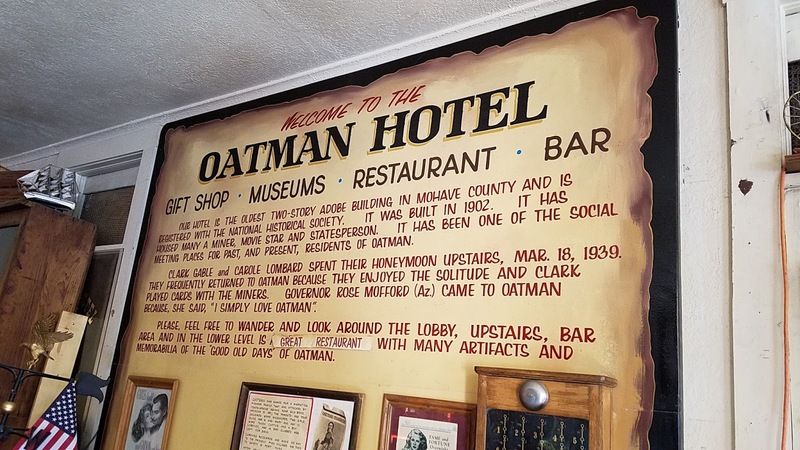 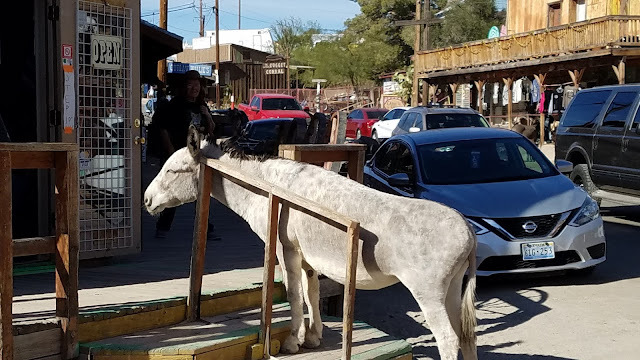 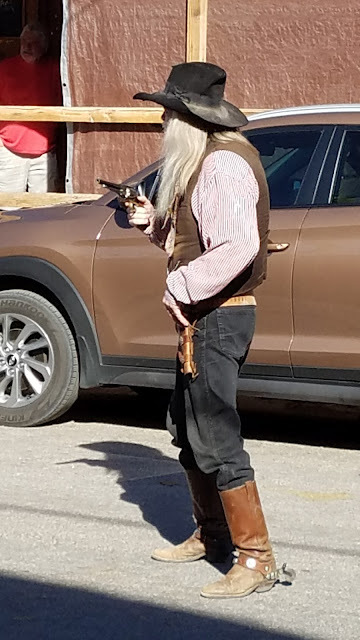 We headed over to Oatman today to see if the stories about the old western town with all of the roaming donkeys was actually real. 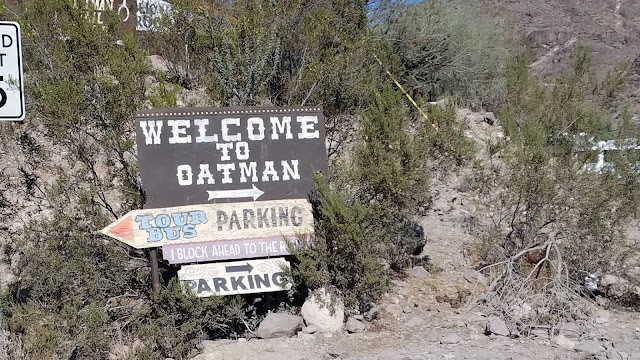 Turns out it is! 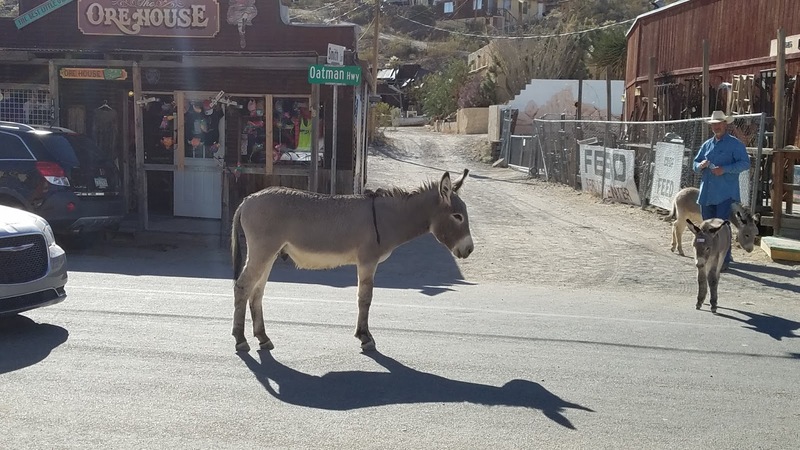 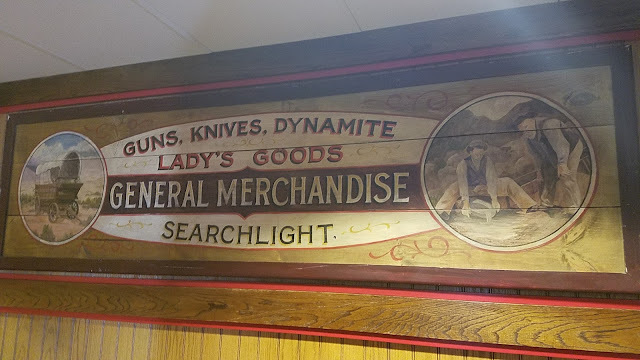 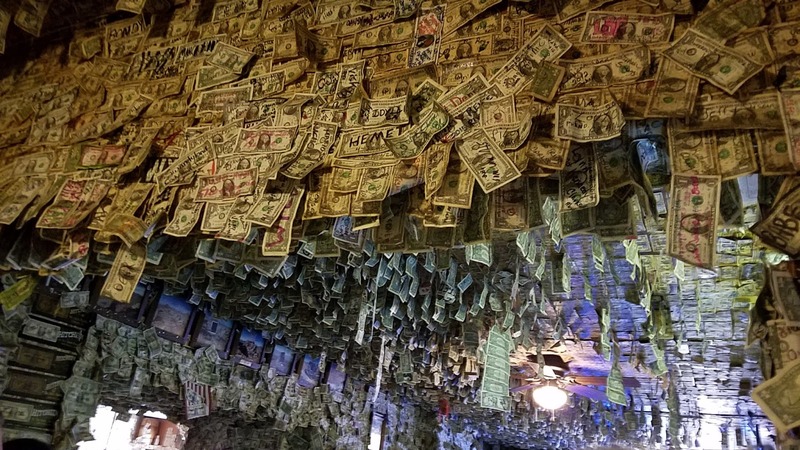 Oatman is a very small, very old, desert town which is now a very popular tourist attraction. 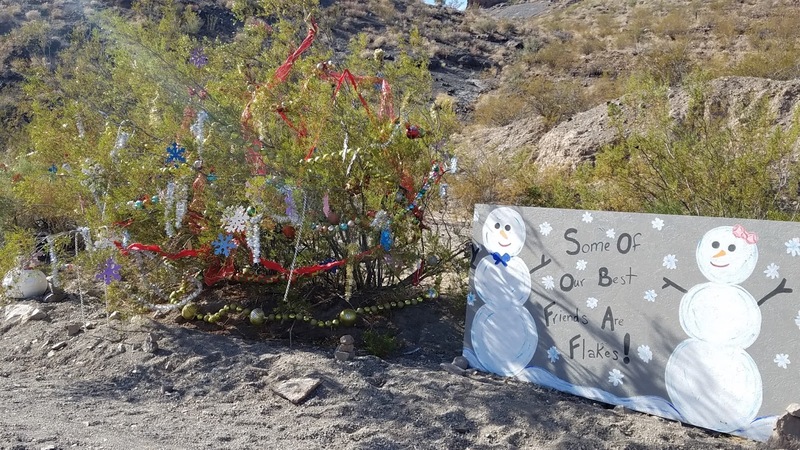 ...and people come out and decorate the road leading into Oatman (for literally miles and miles) for the holidays! 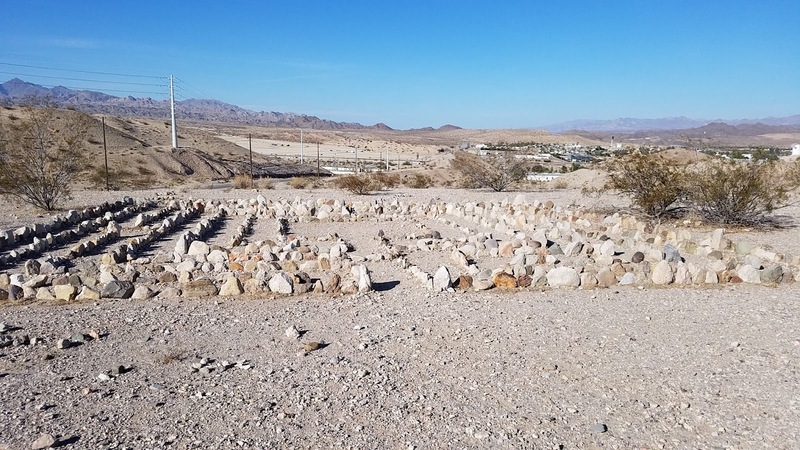 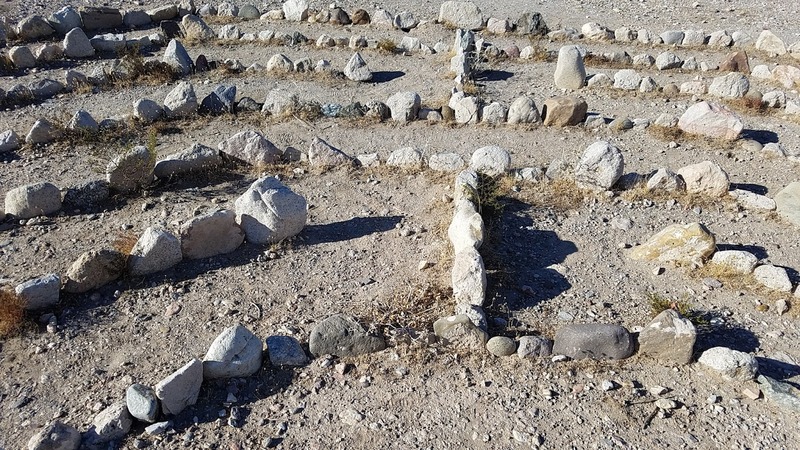 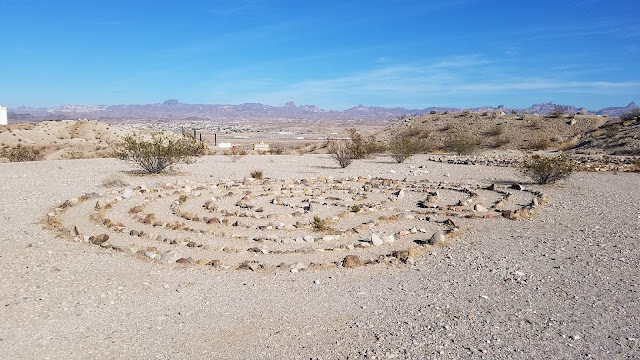 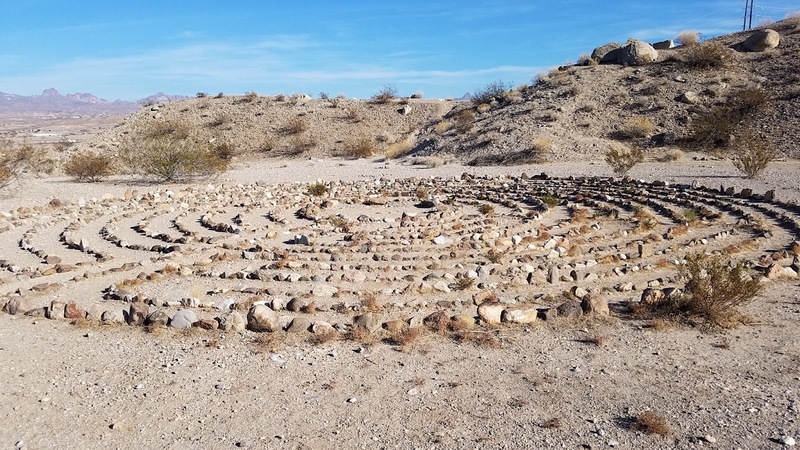 The main reason I wanted to stop by Laughlin on our trek to Oatman today was to find the labyrinths. 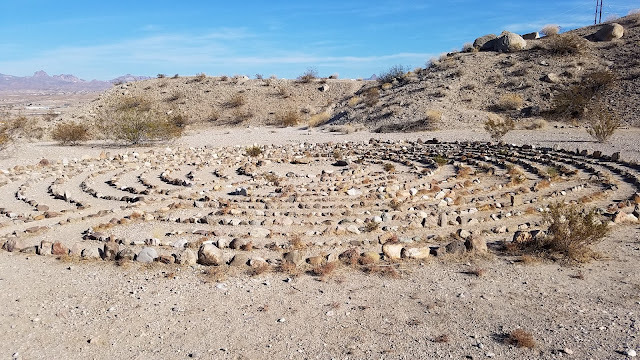 There have been rumors about these labyrinths but we had never seen them (fortunately Google maps will now take you right to them). 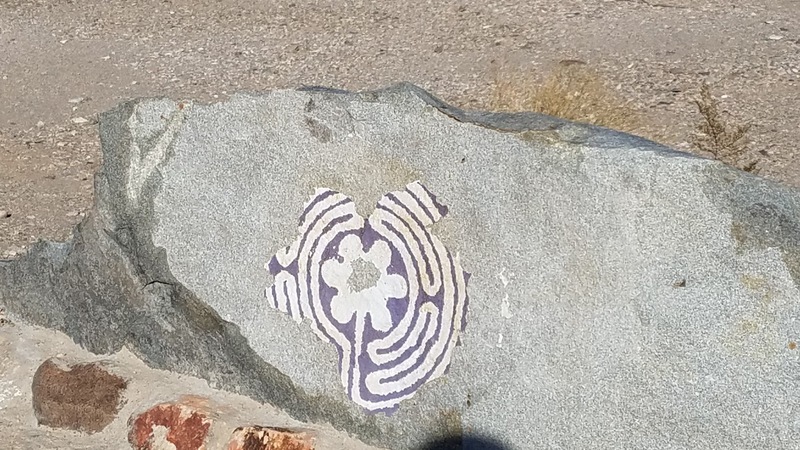 Someone has put in A LOT of work on these! When you see the purple sign off to the side of the road you will know you have found the place. 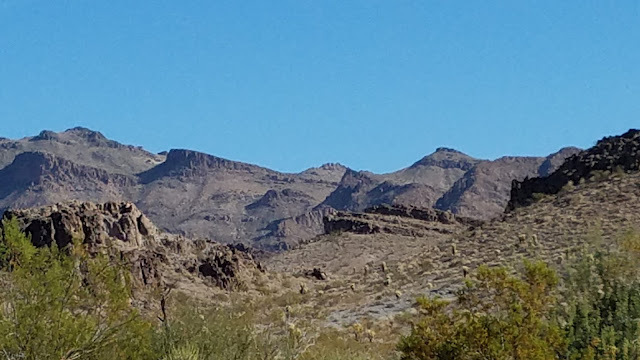 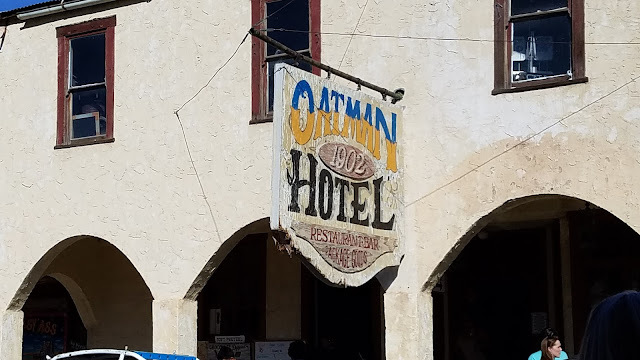 Today we headed through Laughlin on our trip to Oatman. 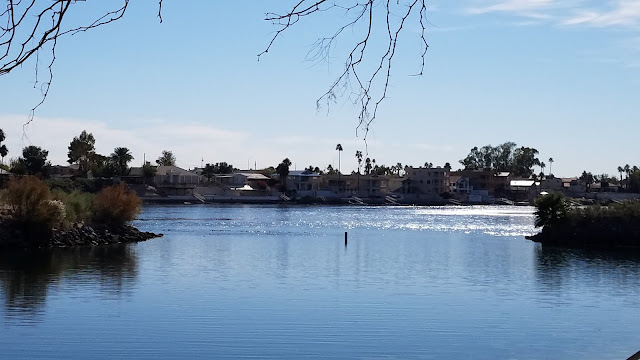 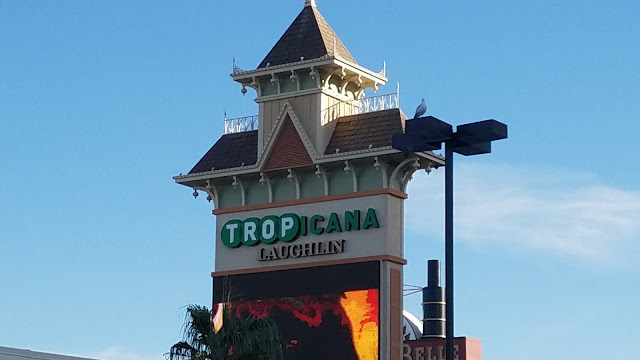 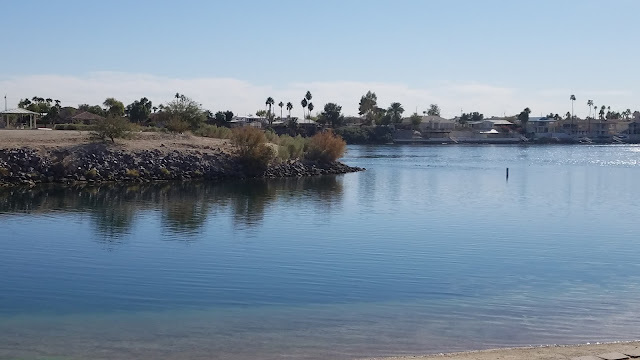 Laughlin is the perfect day trip from Vegas because it is a cute little town, it is right on the Colorado River, and it is only about 90 miles from Las Vegas. 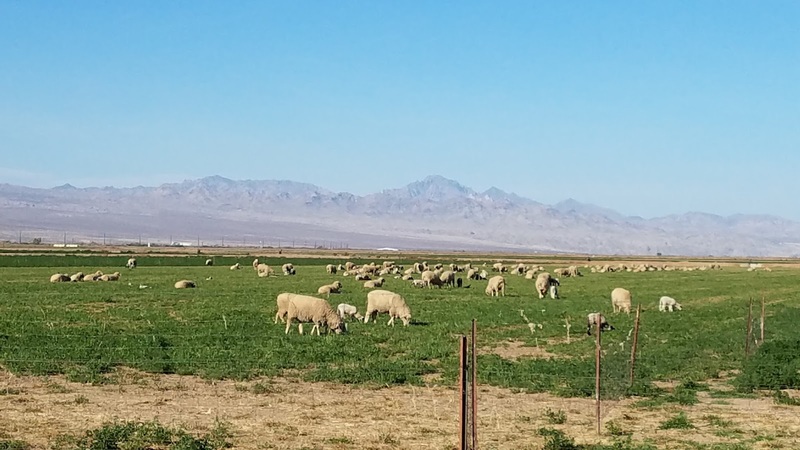 Today was the first time I had ever see sheep grazing on the outskirts of town (?!?). 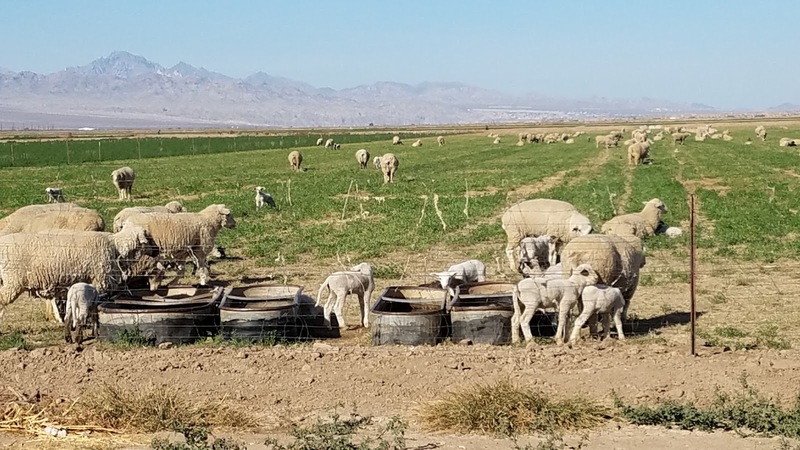 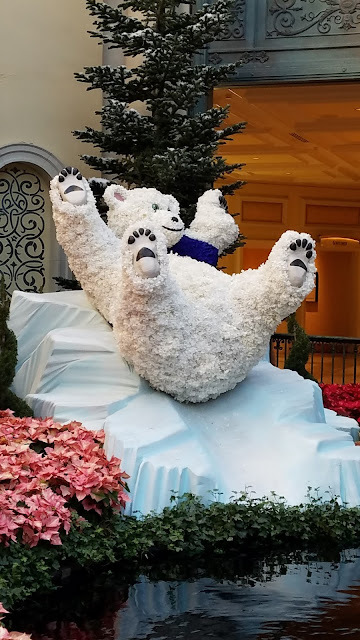 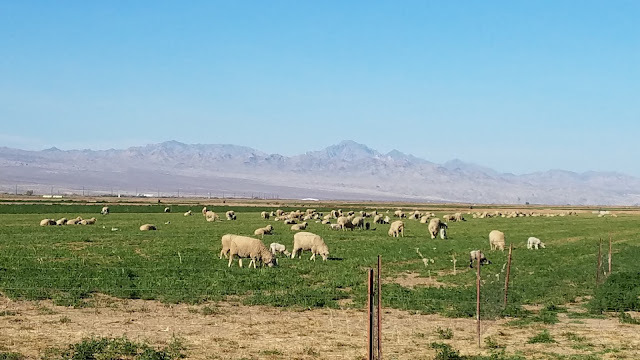 Someone said the sheep were overwintered in Laughlin but it was still a pretty shocking sight! 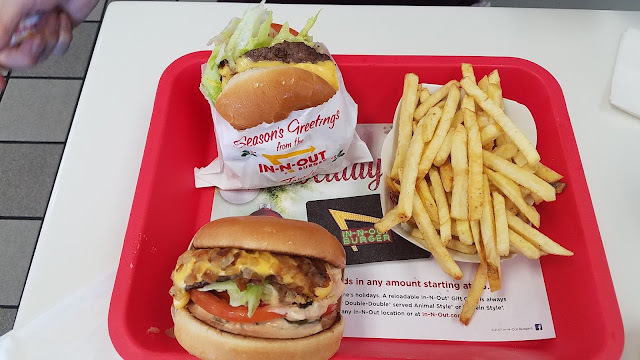 And of course we made our usual stop at In N Out.